Crossrail publishes 2017 Environment Report - Crossrail . For information about the Elizabeth line please visit the Transport for London website. Improving air quality, reduction of energy consumption and the reuse and recycling of construction waste, are at the heart of Crossrail’s 2017 Environment Report, published today. Tens of thousands of artefacts and items found by Crossrail’s archaeology programme deposited with Museum of London Archaeology Archive. The Crossrail project is a key contributor to London’s long term sustainability. The Elizabeth line will add 10 per cent capacity to central London’s rail network when it opens in December 2018, reducing congestion on London Underground and National Rail. The TfL-run railway will be fully integrated with London’s existing transport network and carry an estimated 200 million passengers each year. 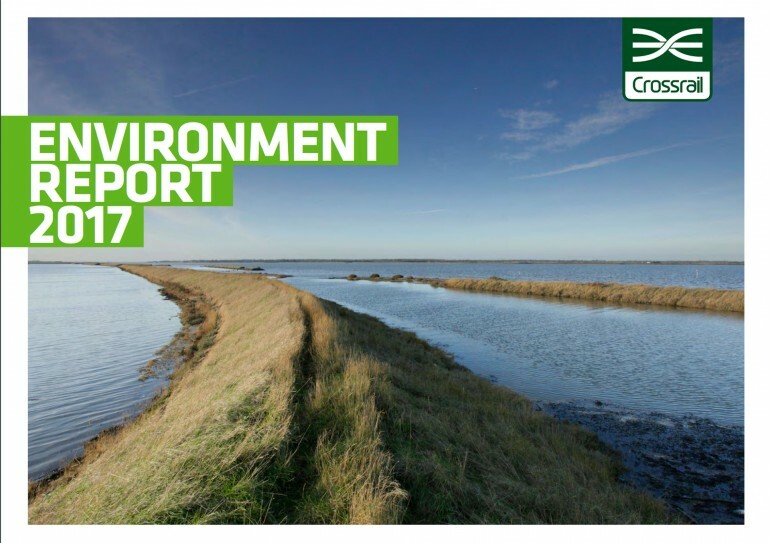 The 2017 Environment Report is a review of the Crossrail programme’s environmental performance in the year between April 2016 and March 2017 including the surface works being delivered by Network Rail.